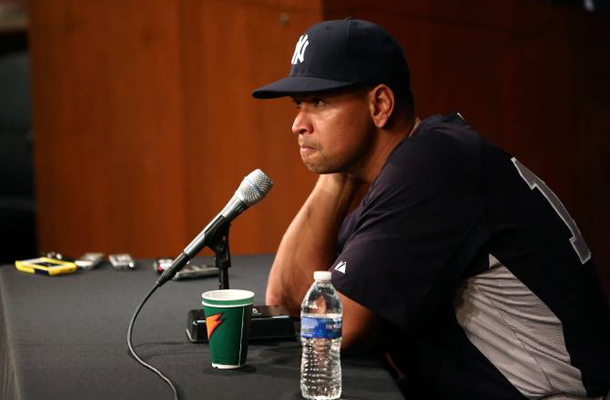 Jobu reviews some new tidbits about Alex Rodriguez. I was happy the Yankees signed Masahiro Tanaka, because it gave us a bit of a respite from the whole Alex Rodriguez debacle. However, some news broke right before the Tanaka news, and I felt I needed to weigh in on them. The first involves the players union’s desire to disassociate themselves from Alex. 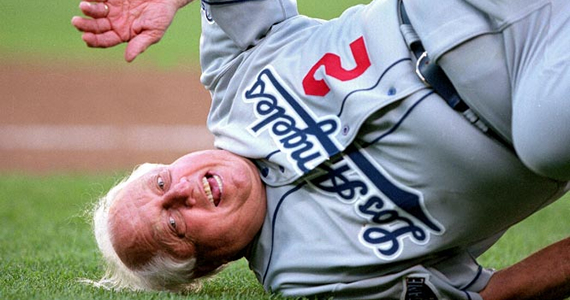 The second involves Tommy Lasorda, for some reason. Enjoy! Your Dues Are In Arrears? 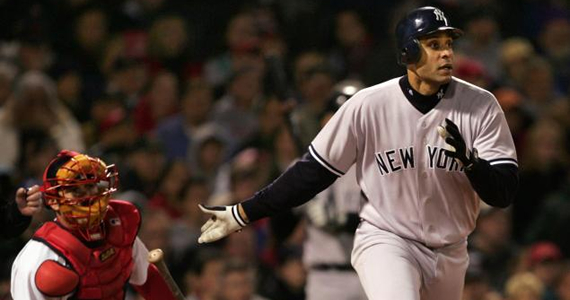 As I’m sure you all know, A-Rod is currently suing everyone in an attempt to get his suspension redacted. He’s desperate to save his career and clear his name, and no one can stop him. In fact, I think he’s trying to sue Jobu’s Rum for even mentioning his name in a negative light. Anyway, if you weren’t aware, several players in the union tried to boot Alex from their ranks. After Alex sued the union, they held a conference call to address the situation. Allegedly, several players asked if they could flat out vote him out of the union. Pretty strong words, right? Now, legally, The Union cannot vote to kick Alex out of the league, but it’s pretty crazy that it has come to this. Alex has alienated himself so much, that even the players union won’t back him. Unions are supposed to defend everyone, no matter what. Goodbye Alex Good luck with your lawsuits. The other tidbit involves, as I previously stated, Tommy Lasorda. Some of you younger readers may, legitimately, not know who Tommy Lasorda is. He’s a failed minor league pitcher who turned into one of the greatest managers in baseball history. He’s still involved with the Dodgers today, but mostly he’s a colorful personality known best for his mouth (does not like Dave Kingman) and his Slimfast commercials (who wouldn’t want to look like Tommy??). Anyway, over the weekend, he announced that Alex is trying to ruin the game. When you put a microphone in front of a crazy old man, you’re gonna get some crazy old man ramblings, and that’s really all this is. You’re telling me that a game that has survived a talent sapping world war, several players strikes and lockouts, an entire steroids era and 35+ years of Tim McCarver‘s addled ramblings behind the mic might be ruined by one guy who did steroids and refuses to admit it? It’s a shame. I was really looking forward to watching the Yankees, and their new hired guns, take on those pesky Red Sox, while trying to keep the Rays at Bay. I was looking forward to seeing Tanaka make his big league debut. Hell, I was even looking forward to seeing if the Pirates could build on their success from 2013. Unfortunately, everyone, the game is going to be ruined now. Totally ruined. Nothing we can do about it even. Just take your Yankees hats, jerseys and season ticket packages and burn them in an old oil drum in the back yard. Does he seriously think no pitchers ever cheated? That pretty much ruins all credibility for him, doesn’t it? I guess it doesn’t matter, since the game is ruined.